Bunnies on the brain, since we got two baby bunny rabbits on Saturday, I've most definitelty had rabbits on my mind. I had to wait till Sunday morning to meet the little cuties, as I arrived home late on Saturday from Dundee though it was well worth the wait, our little bunnies are named Fili and Kili (yes they are named after Dwarfs from The Hobbit..) Fili is super fluffy and Kili is much more inquisitive and they are simply adorable. I love the simplicity of this shirt and how versatile it is. I'd order it a little big just so I could buy it as it's exclusive to ASOS CURVE. Now just to wait till the size 18 comes back into stock! How cute are these socks? 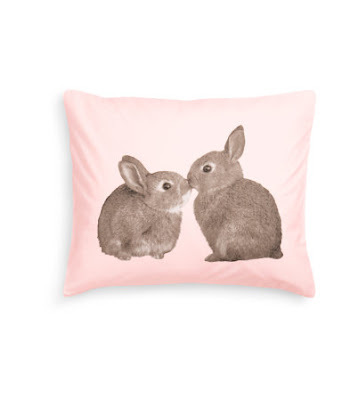 A perfect gift for someone who loves bunny rabbits. 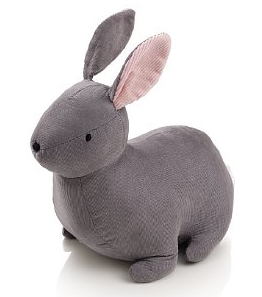 This doorstop is another addition to my evergrowing list of items I want for my when I eventually move out. Simple but sweet, I do love good ol' M&S. 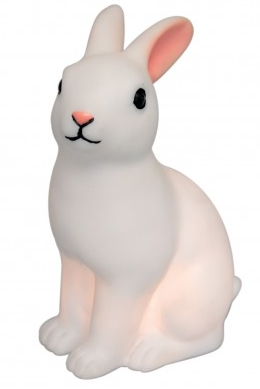 A rabbit nightlight; amaze, need I say more? I'm so happy having pets again, after not having any pets at home since moving back from Australia. Do any of you have pets? 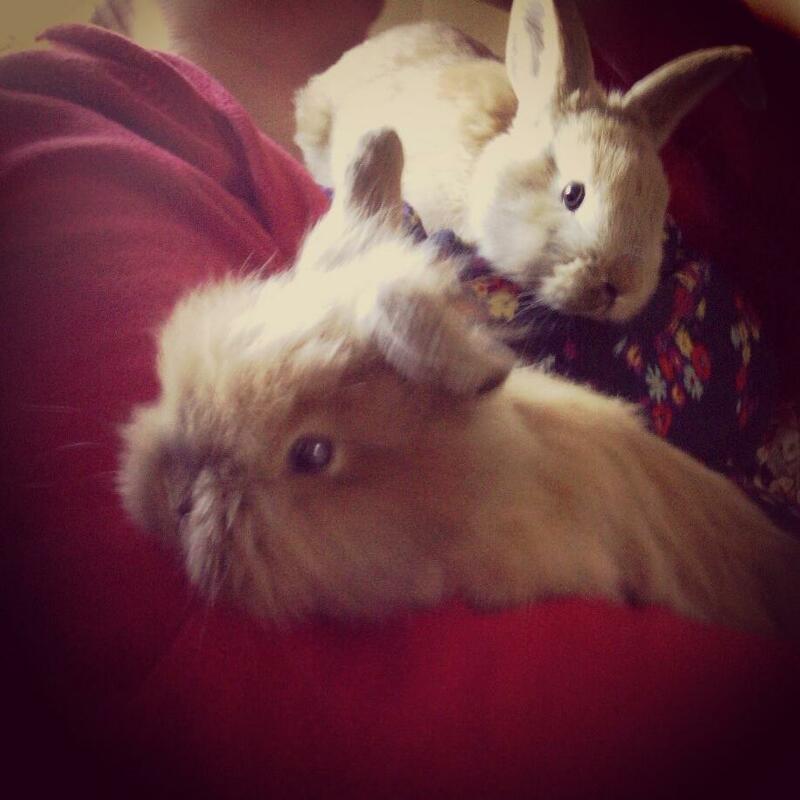 When I move out I want to get a French Bulldog (I'm not allowed dogs whilst living at home) till then I have our wee bunnies who I'm enjoying cuddles with during study breaks ;) which may have increased... Here's to a new week, enjoy Monday everyone. Ahh they are so adorable. I cannot wait to see more photo's of them in future posts.